DIZZY t-shirts are ON SALE! HUGE DISCOUNT! SAVE $19 RIGHT NOW! Two days only!! HURRY BEFORE YOUR SIZE IS GONE!!!! 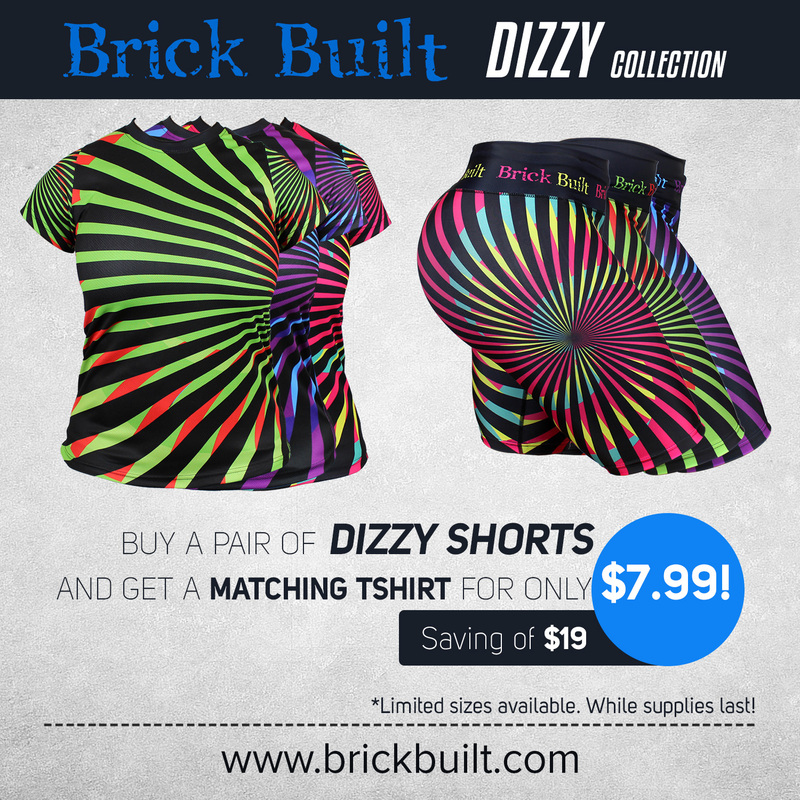 These tshirt ARE made of moisture wicking material! Good quality! Get yours NOW!